Department: Energy & Power Engineering Division, School of Engineering. received the B.Eng. and M.Eng. degrees in electrical engineering from Zhejiang University, Hangzhou, China, in 2004 and 2006, respectively. From 2006 to 2014, he was a development engineer in Hangzhou Easitech Corporation. 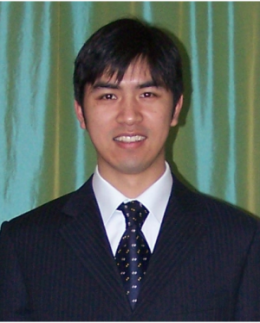 He is currently a research fellow with Energy & Power Engineering Division, School of Engineering, Cranfield University. His main research interests include design, analysis, and applications of electrical machines and drives.